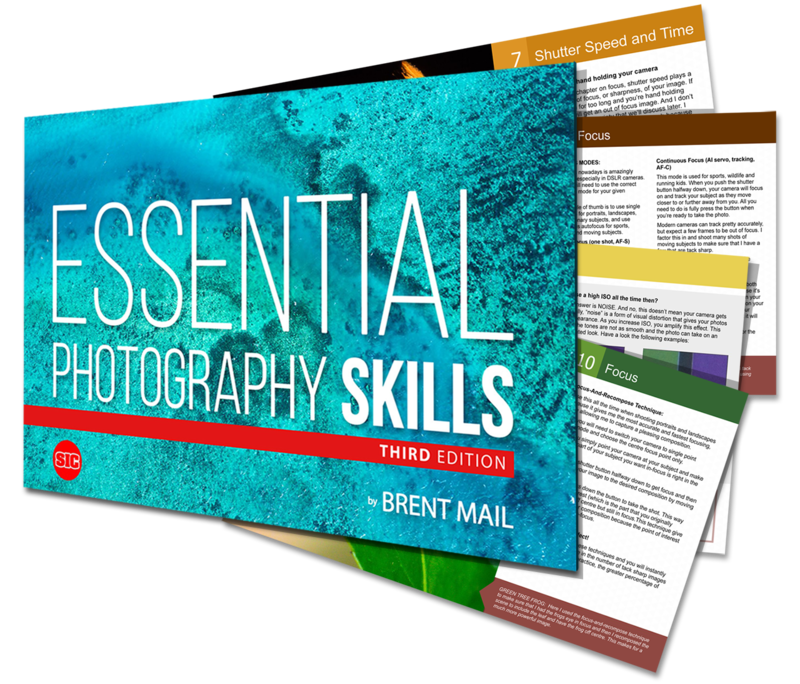 Master the photography essentials and consistently take better photos! In this podcast I talk to Sarah from Israel, and we discuss her top 7 lessons she learned from shooting her very first wedding as a professional photographer. Sarah shares with us how she met and then booked her first client, and then how she prepared for her first wedding shoot. 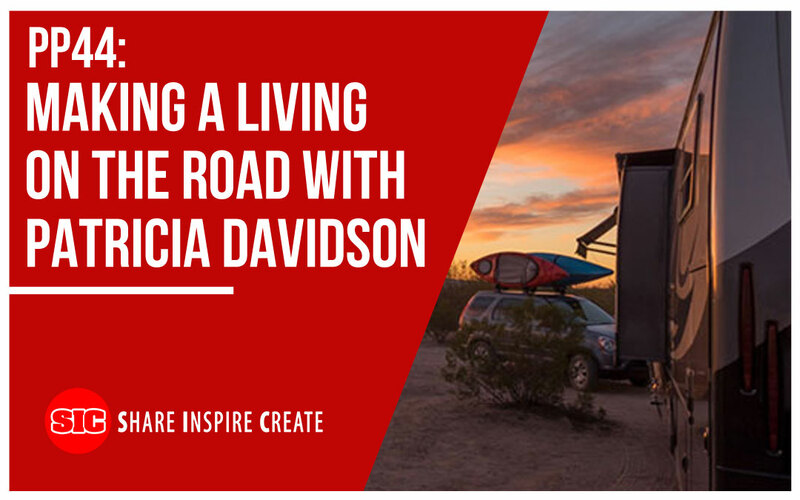 In this Photoprofit podcast, I talk to Patricia Davidson, a successful landscape photographer from Oregon, USA, about how she and her husband have been travelling for the past year and how she has earned income in her photography business while on the road. 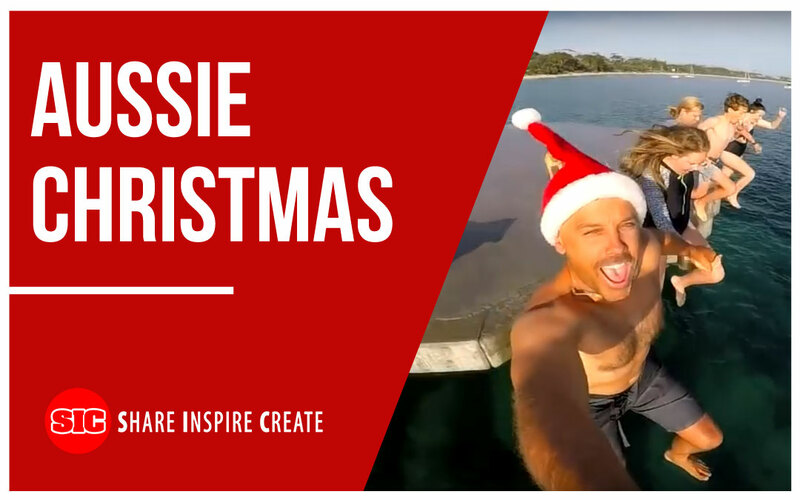 She shares with us why she is doing it, the pros and cons of running a business while travelling, tips on saving money while on the road, and how and why she became a minimalist – letting go of “stuff” and how this liberated her life. 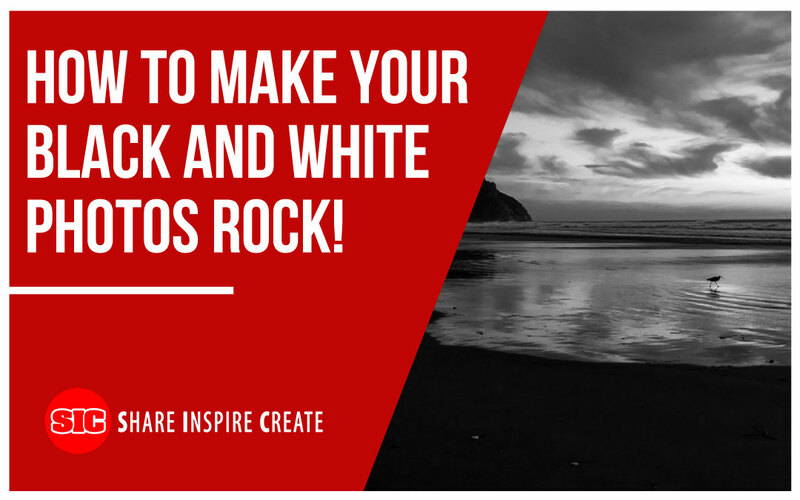 How to Make Your Black and White Photos Rock! In this Photoprofit podcast, I talk to Zach Prez from photographyspark.com. 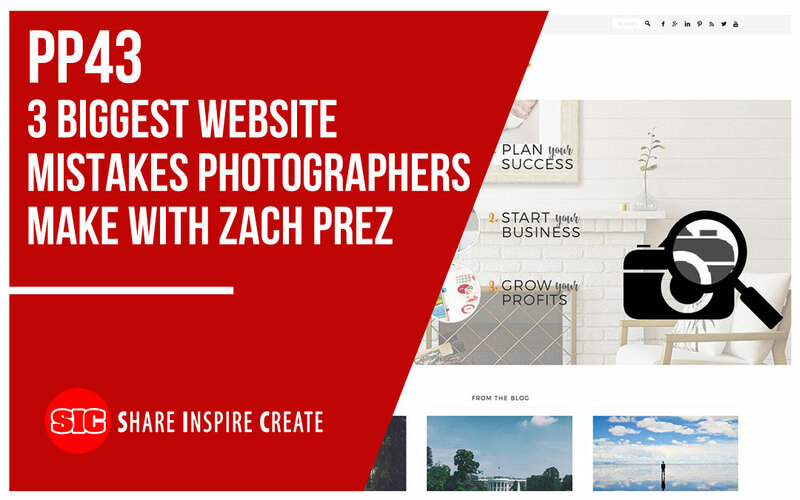 Zach is an expert in search engine optimization for photographers and today, we discuss the top 3 mistakes most photographers are making on their websites. Listen now to find out if you’re making any – or all – of these mistakes! Spoiler alert! 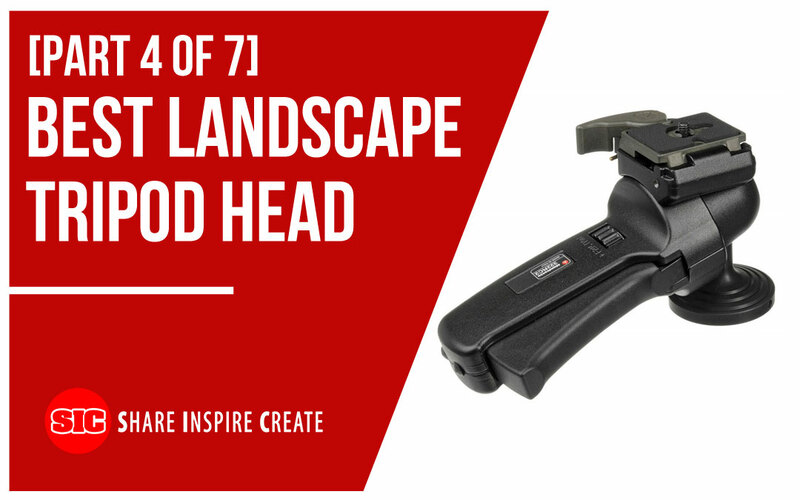 Do you have a headshot on your website? Zach explains why this is so important and on which pages you should include it. We also discuss another big mistake that I have noticed recently that could be hurting your business. Zach gives a “gold nugget” on how to create great SEO for your website and how you can improve your Google rankings. This podcast is a MUST for all photographers who have a website. 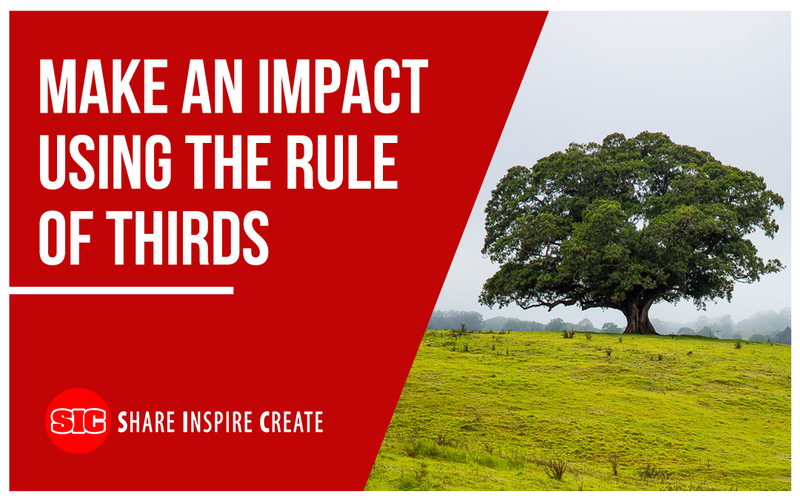 If you’re making any of these three mistakes, were you aware they could be affecting your business? In this podcast I interview Sarah Petty from Springfield IL, and we talk about how to make your photography marketing work for you. Sarah is a super-smart marketer and has been running her photography studio for 18 years now. 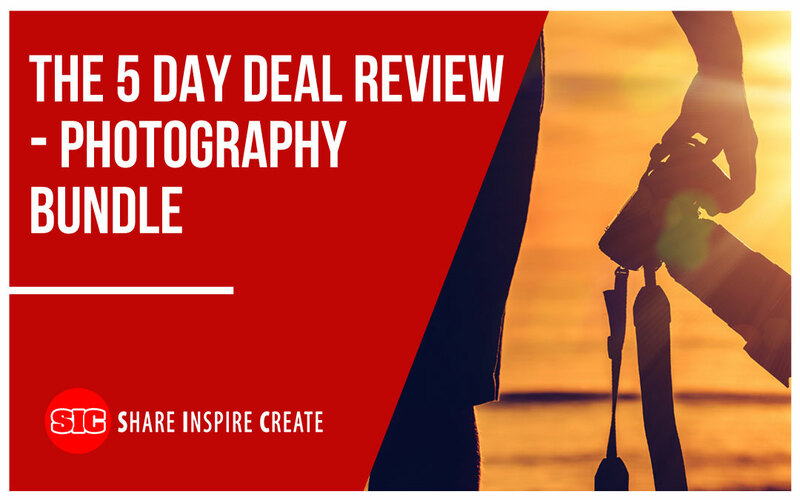 She has written a very good book on marketing and branding for photographers and she teaches photographers how to attract clients, and how to get paid what you are worth. Sarah talks about the biggest marketing mistake you can make in your business, how to avoid it. What makes you different from the other photographers, how to blow away the competition, how to build your database of people you have relationships with. 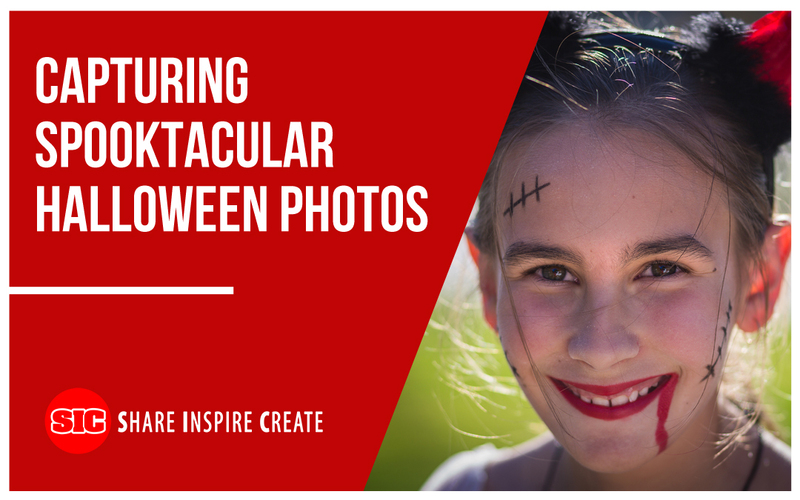 Plus, Sarah shares a very good tip on how to get past customers back into your studio for another shoot. I just love the strategy she mentions where you partner up with other businesses in your area and then do an educational workshop for your target customers. That is very smart. 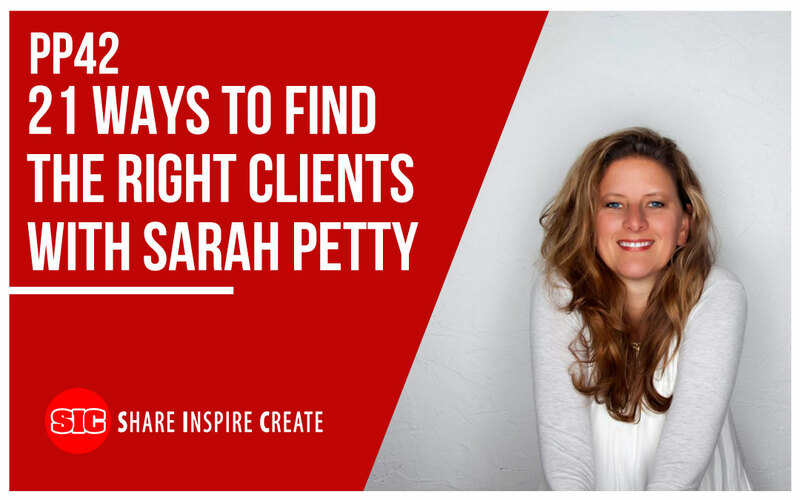 Make sure you grab Sarah’s “21 Ways to Find the right clients” eBook, I’m sure it will help you in your business. In this podcast I interview Andrew Hellmich who runs a successful portrait and wedding photography business on the central coast of NSW in Australia and he also has his own podcast called Photobiz exposed where he talks to other photography business owners, just like this podcast. 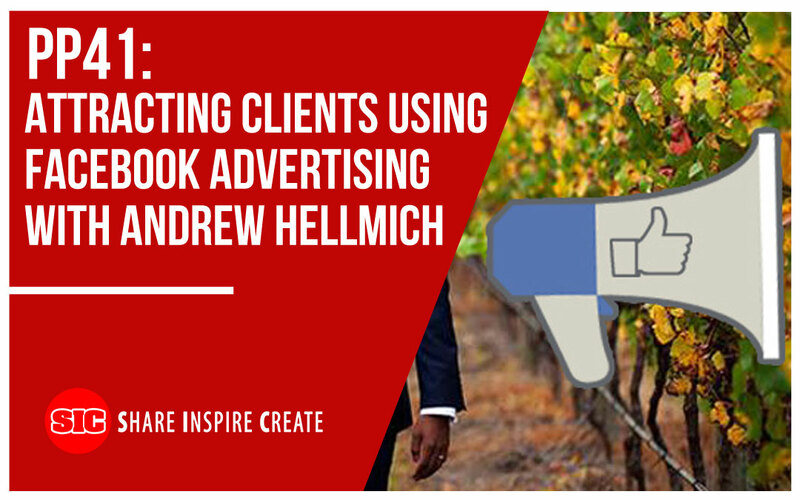 Andrew discovered this Facebook advertising strategy on one of his podcasts and we talk about how he is using it to get more weddings and portrait photography clients. Andrew shares his secrets of how to put together an effective advert, how to target the right people and then how to convert them into paying clients. This is a brilliant way to boost your photography business and I think all portrait and wedding photographers should be using this method to get more clients. Today my special guest is Bryan Caporicci from “The Sprouting Photographer Podcast”. 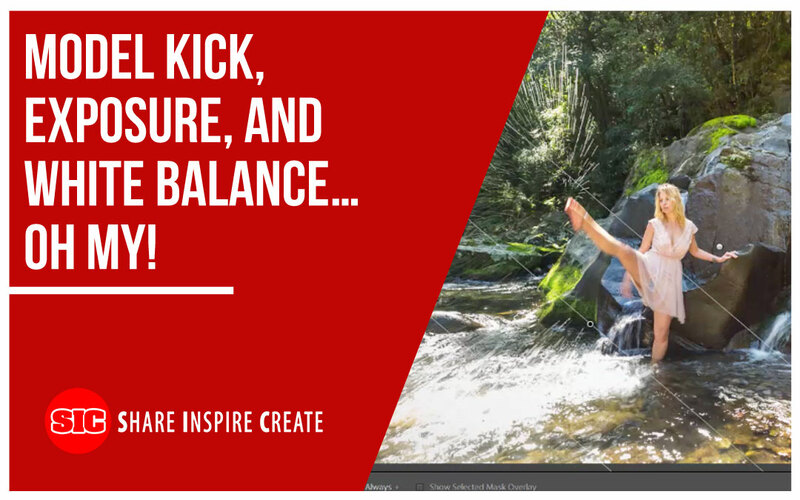 We will talk about “The Lie of Busy” and how to get your life back into balance when running your photography business. Are you too busy to enjoy the important things in life? When we start our photography businesses, we try so hard to get things going that once they do start moving along really well, we tend to get too busy in our businesses and forget to focus on what really matters. 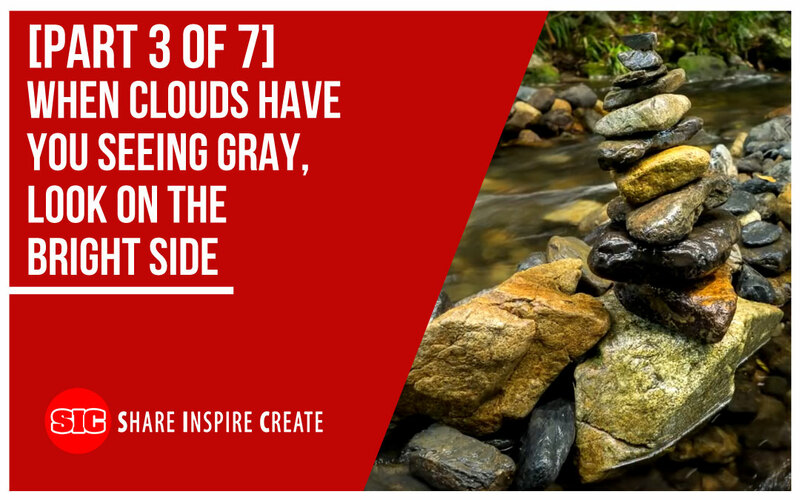 Bryan will talk about why this happens and how some photographers hit an overwhelm state and quit their businesses to get a job. I fell into this busy trap too, and in this podcast I will share what worked for me and how I changed things around to work half the hours and make the same profit. 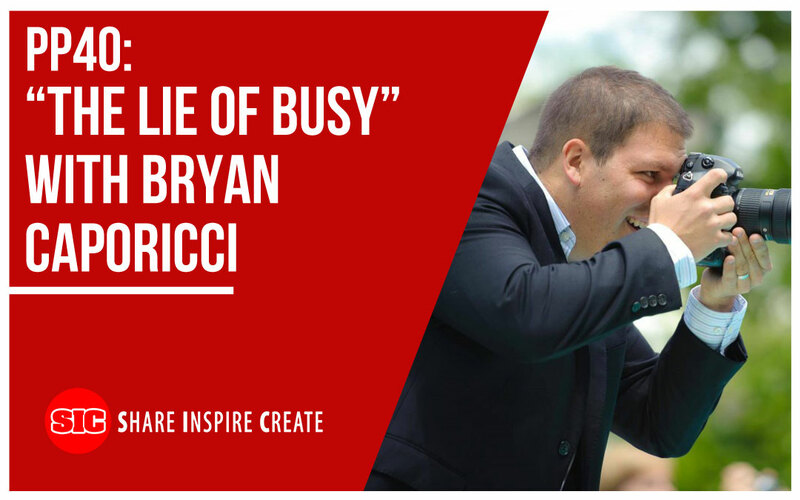 Lastly, Bryan will share his 3 steps on how to take control of your photography business and stop living this “busy lie”. 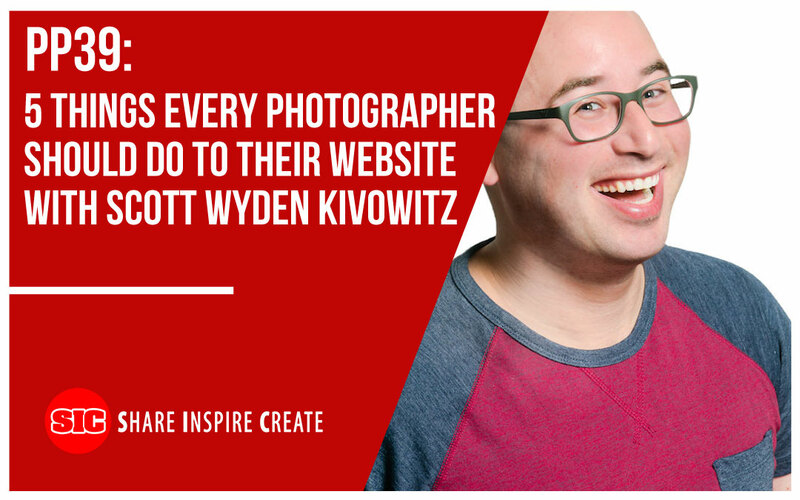 In today’s episode, my special guest is Scott Wyden Kivowitz and we are going to talk about 5 things every photographer should do to their website. Scott will share all of the tools and resources to have a really good website. Today’s episode I interviewed James Brandon. 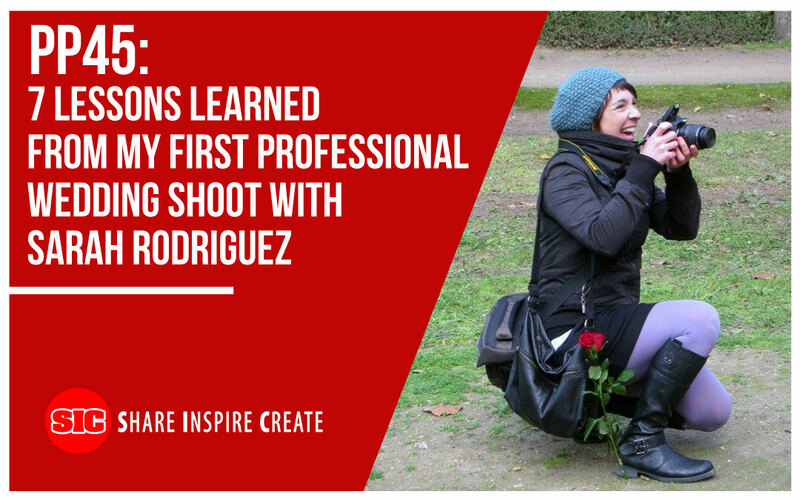 He made a full time living out of teaching photography either thru his workshops or thru his online courses. He specializes in travel and landscapes photography. He comes from a background of running a photography business. He used to shoots weddings and portraits and commercial photography. 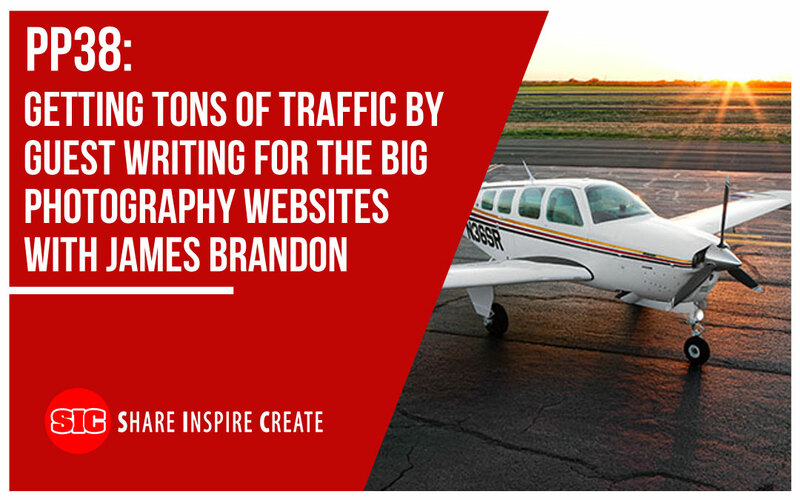 In this episode, we looked at how to get tons of traffic by guest writing for the big photography websites. James also reveals his 8 step formula for what works for him in the past and how you can do it to get tons of traffic to your website. In this PhotoProfit podcast I interview Charlie Borland from Oregon. 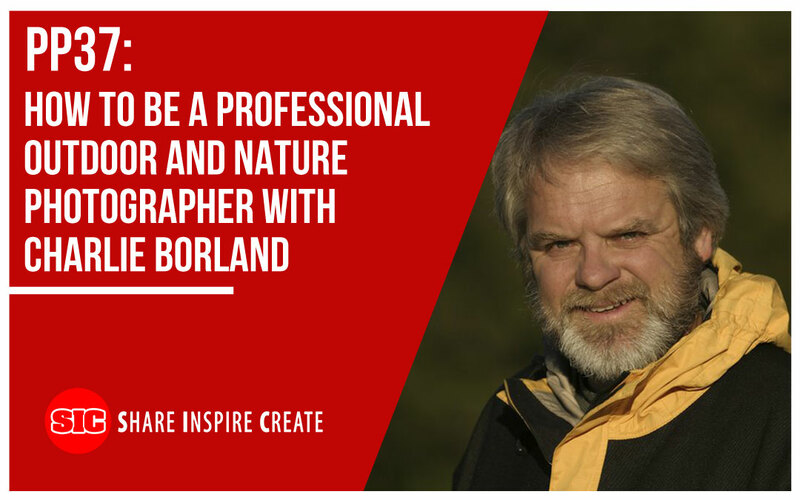 He has been shooting professionally for over 30 years and has his images published in National Geographic, Time Magazine, Outdoor Photographer, Newsweek, NY Times and dozens of other publications. 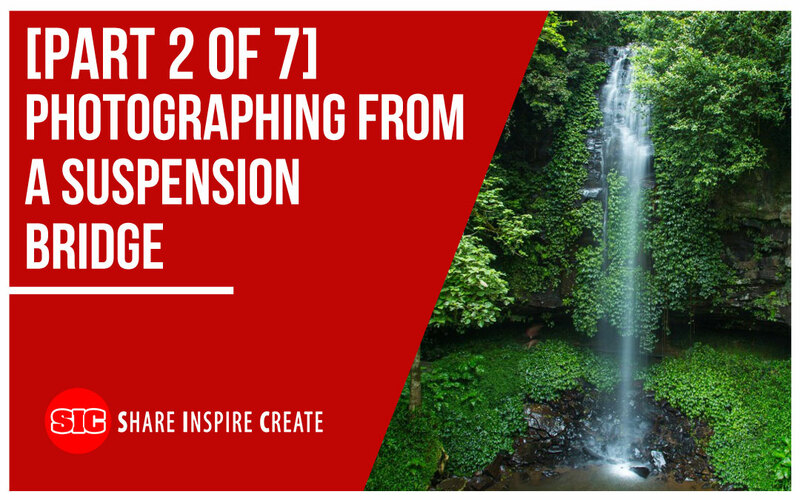 Today we talk about how to make money as an outdoor and nature photographer. Charlie shares with us his strategy for how to plan and then accumulate the images your clients will pay good money for. 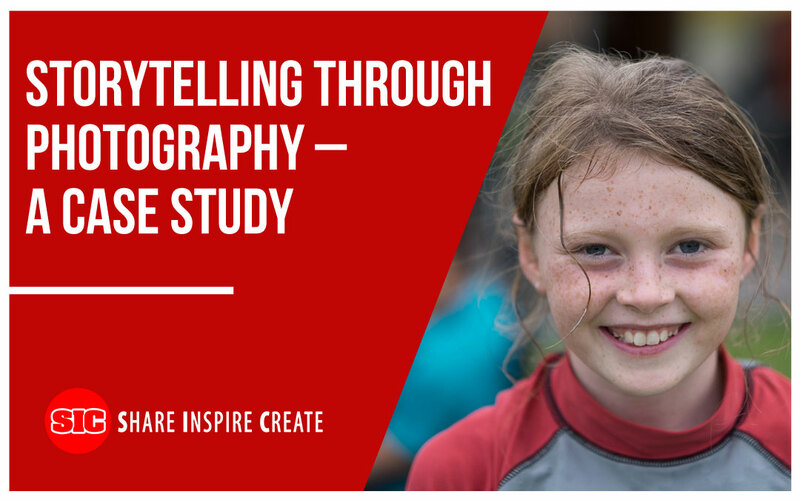 We run through a case-study of how to get started shooting a kayaker: How to approach them, what to offer them in compensation. We talk about model releases and then how to take those images and get them in front of the right people. He has a very smart tip that no one is doing any more – and I’m sure it will get the attention of the right people, the ones who will pay you for your images. 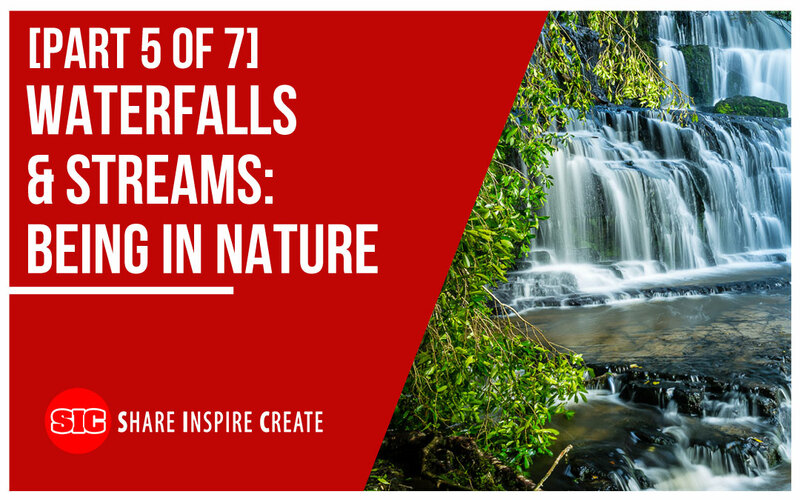 If you have ever wanted to make a living from your outdoor and nature images, then this is the show to listen to. Charlie also has a very good course on how to do all of this, so check it out in the show notes. Model Kick, Exposure, and White Balance…Oh My!